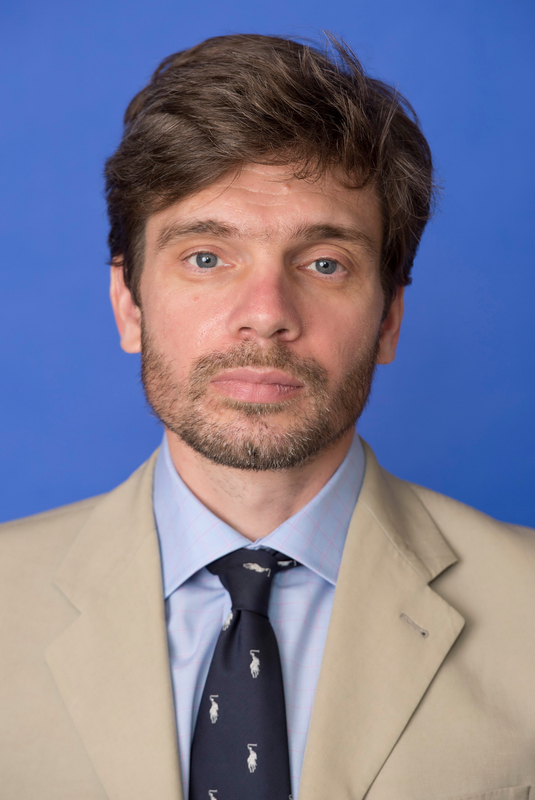 Richard Youngs is a senior fellow in the Democracy, Conflict, and Governance Program, based at Carnegie Europe. He works on EU foreign policy and on issues of international democracy. Youngs has authored twelve books. His most recent works are Europe Reset: New Directions for the EU (I.B. Tauris, 2017), Europe’s Eastern Crisis: The Geopolitics of Asymmetry (Cambridge University Press, 2017), and The Puzzle of Non-Western Democracy (Carnegie, 2015).